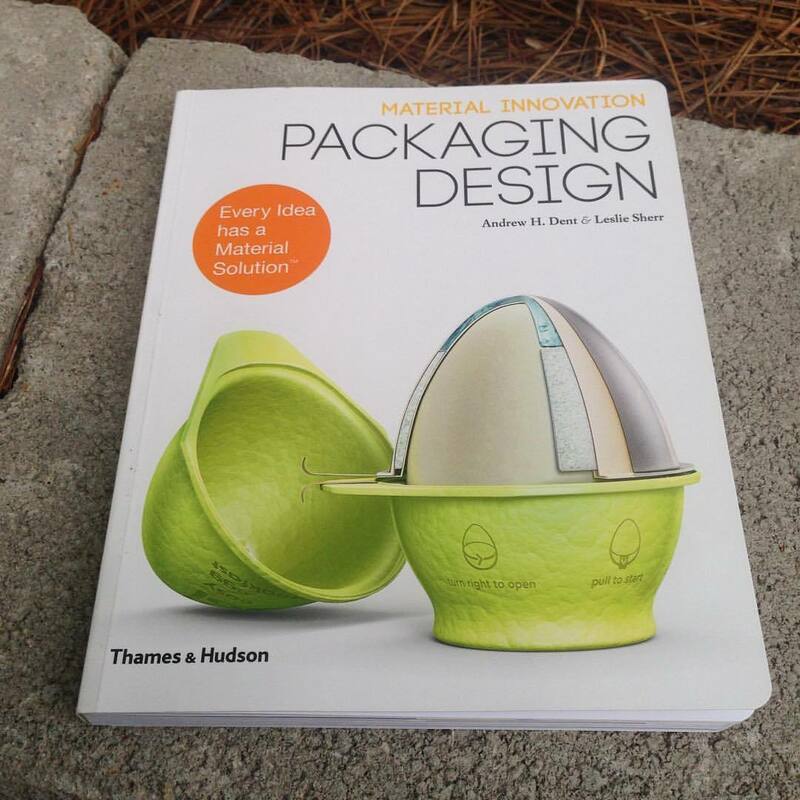 Incredibly honored for us to be featured in this new package design book. It’s been a few years in the making. This design project is the highlight of my package design career so far, so this means a whole lot to me. Thank you @pangeaorganics for the chance to shine.